Galaxy is an open, web-based platform for accessible, reproducible, and transparent data-intensive biomedical research. The EI Galaxy server is an instance of Galaxy dedicated to the BBSRC institutes which offers state-of-the-art tools and resources for: NGS quality control, sequence alignment, RNA-Seq, de novo assembly, phylogenetics, variant analysis and genome annotation. EI Galaxy leverages on the leading edge high-performance computing resources available at EI, making it easy for biologists and bioinformaticians to transparently access our heterogeneous computing environment (a distributed-memory cluster and a few large shared-memory supercomputers). We are heavily involved in the continuous improvement of the Galaxy source code and in the development of new Galaxy tools. User training and support for EI Galaxy is also provided. 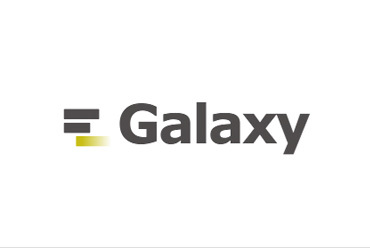 All Galaxy tools developed at EI are open source and are available under the MIT License at GitHub. Most of them can also be installed on other Galaxy instances from the main Galaxy Tool Shed.